“AppCompat v21 makes it easy to use Material Design EditText in our apps, but it’s so limited. If you’ve tried that, you know what I mean. 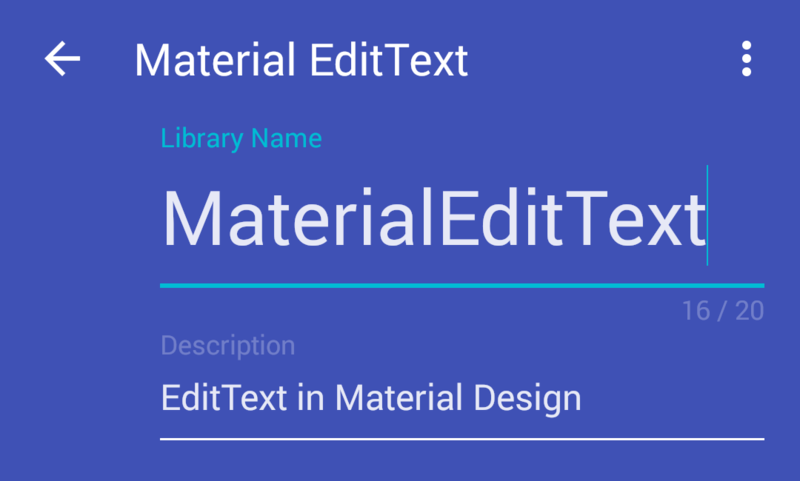 So I wrote MaterialEditText, the EditText in Material Design, with more features that Google Material Design Spec has introduced.” – Kai Zhu, Flipboard Inc.
NextMaterial Madness Drives Tech Geeks All Way Through Google I/O 2015!